Need news in a flash? Here’s what’s happening in your community. Freddie Mac released its latest Multi-Indicator Market Index (MiMi) based on June housing market activity in Washington D.C. The MiMi measured four key indicators: purchase applications, payment-to-income ratios, mortgage health and employment rates, finding all of them to be either stable or healthy in D.C. — except purchase applications, which were considered weak but improving. Jason Balin interviewed Baltimore real estate agent RJ Breeden on building his real estate team to six from his one-man show in several years of growth. 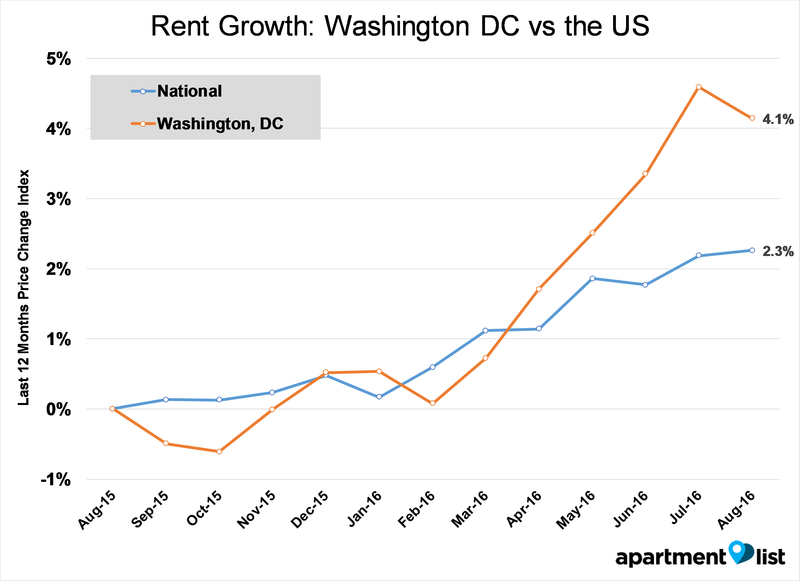 Apartment List recently released the September rent report for Washington D.C., finding rents decreased by 0.4 percent from July to August, bringing year-over-year growth to 4.1 percent.